Every year in the ruins of what was once North America, the evil Capitol of the nation of Panem forces each of its twelve districts to send a teenage boy and girl to compete in the Hunger Games. 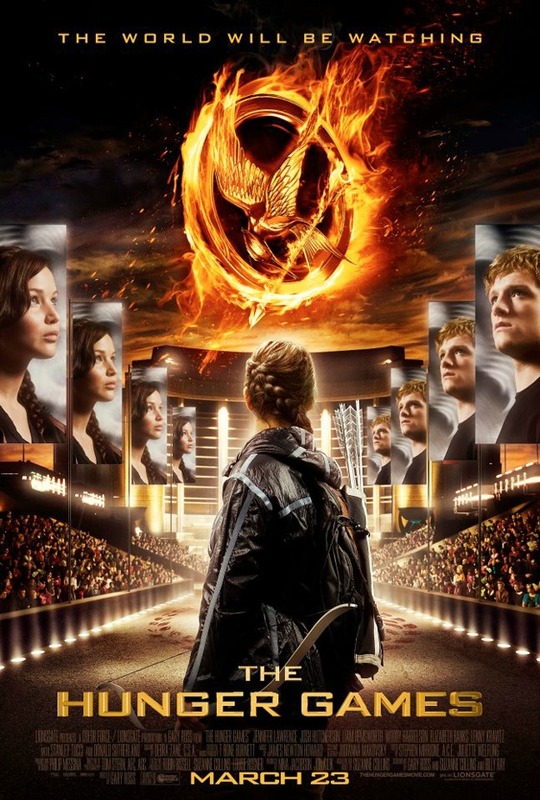 A twisted punishment for a past uprising and an ongoing government intimidation tactic, The Hunger Games are a nationally televised event in which Tributes must fight with one another until one survivor remains. 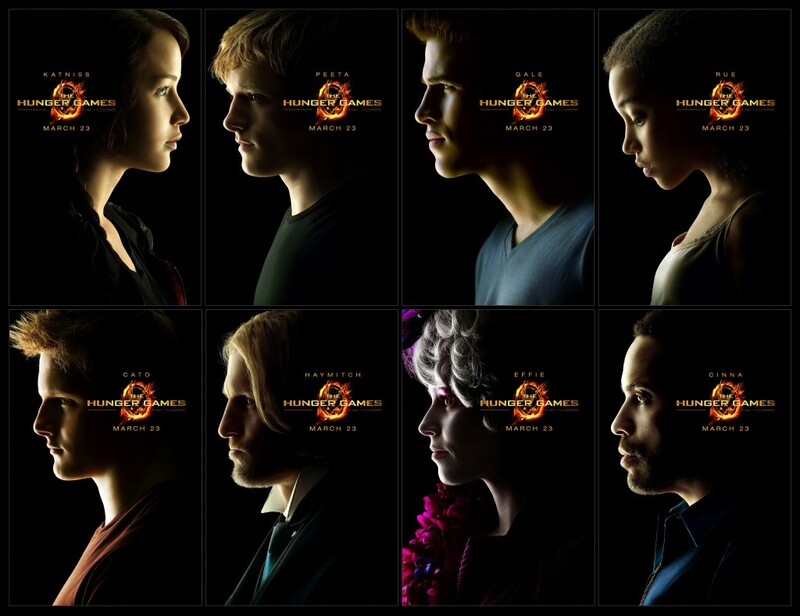 Comments for Here Are Some New Posters For “The Hunger Games” are now closed.